Theft is defined as the unlawful taking of another person’s property. Under the law, a corporation may be considered a person, and the defendant’s intent is critical to a successful prosecution. There are two kinds of theft —petty and grand. Petty theft is classified as a misdemeanor if the property is valued below $950, the statutory amount, and not taken directly from a person. Grand theft, theft of property valued at more than $950, can be a felony, with harsher penalties. It is important to contact trusted Los Angeles grand theft defense lawyers if you have been charged with this serious offense. The Takakjian & Sitkoff, LLP legal team consists of former prosecutors with more than 70 years of combined experience and a lawyer who is board certified in criminal law. 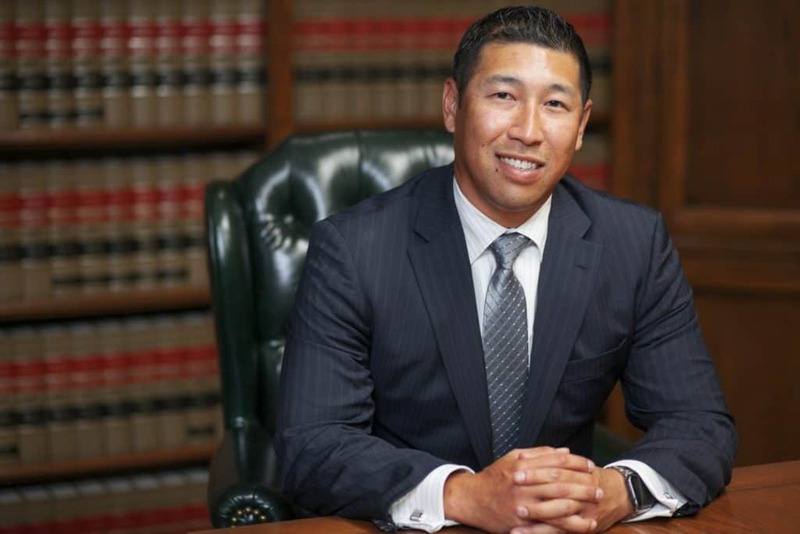 Our firm is dedicated solely to defending individuals accused of crimes in Los Angeles, Ventura, Orange and surrounding Southern California counties. We take prompt, effective action to build a strong defense against grand theft accusations. This may include seeking a lower petty theft charge or fighting the allegations at trial. The property is valued at more than $950. In certain agricultural cases, the product is valued at more than $250. You are an employee charged with taking money, labor or property valued at a total of more than $950 over a 12-month period. The property is a vehicle or a firearm. You are accused of taking the property from the alleged victim. Depending on the facts of your case, our lawyers might argue the property is overvalued so you can avoid the harsher consequences associated with a felony charge. Is Grand Theft A Misdemeanor Or Felony? Grand theft is considered a “wobbler” offense, meaning it can be prosecuted as either a felony or a misdemeanor. It is also considered “priorable,” meaning the penalty increases with every grand theft or any other subsequent theft-related conviction. Therefore, you would likely be charged with a felony if your prior criminal record had prior theft-related convictions. However, it also possible to be charged with a felony, even on a first offense grand theft, if you are alleged to have feloniously stolen items of significant value or embezzled a large amount of money from an employer. The crime of grand theft in California is defined as theft committed where the money, labor, or real or personal property taken has a value exceeding nine hundred fifty dollars ($950). There are many variations of grand theft ranging in criminal sophistication from shoplifting over $950 in merchandise to defrauding investors of hundreds of thousands of dollars through a Ponzi scheme. Whichever variation of grand theft you find yourself prosecuted for, you face a wide range of potential penalties if convicted. Contacting one of our Los Angeles grand theft defense lawyers is an important first step if you are charged. What Are The Typical Penalties For A Grand Theft Charge In California? How Can Our Los Angeles Grand Theft Defense Lawyers Help? With over 70 years of combined criminal defense trial experience, we have the expertise and relationships with local judges and prosecutors in Los Angeles and throughout Southern California ensure you receive the best legal representation possible. 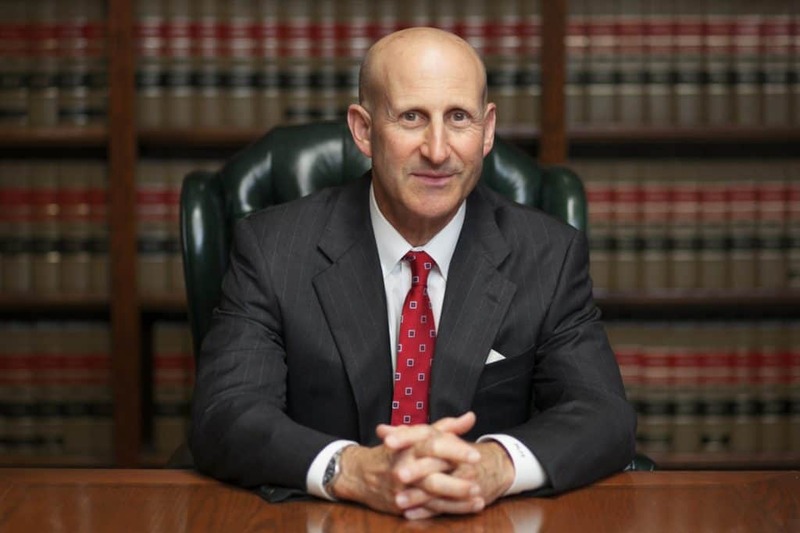 Both Paul Takakjian and Stephen Sitkoff utilize their experience as former senior prosecutors and now criminal defense experts to provide our clients with an unparalleled advantage in the courtroom. Many of the consequences listed above can be mitigated or even dismissed through diversion programs. Therefore, it is critical that you seek experienced legal counsel immediately if you find yourself targeted by law enforcement in a grand theft investigation or if you have been recently arrested for a grand theft related offense. Please call us now at (888) 579-4844 for a free no-obligation consultation to review your case details and options.